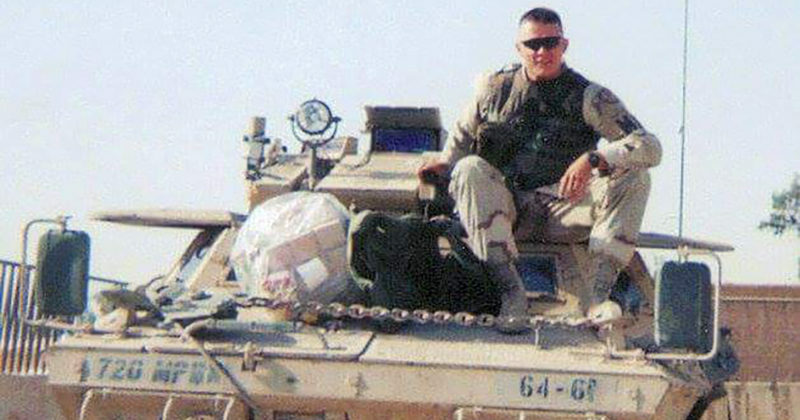 In the days after September 11th, 2001, Matt Houston had a choice: Stay in his new career . . . or serve his country. He chose the military and never looked back. 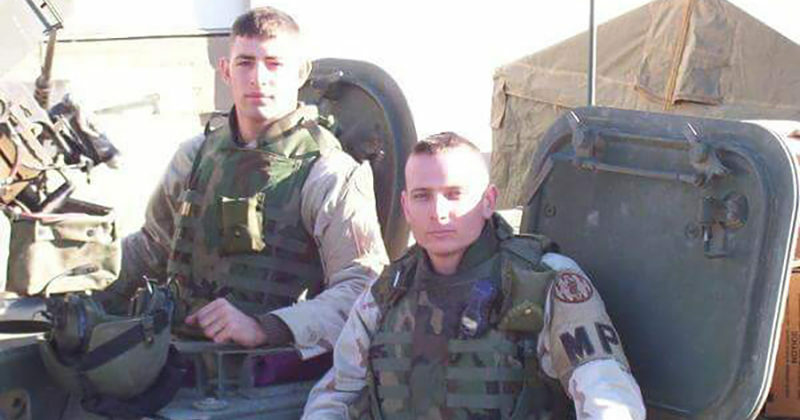 After less than a year of training in Texas, Matt landed on the ground in Kuwait. He helped establish Camp Liberty. Nothing was the same for Jason after he returned home to America after a year spent in Samara, Iraq, in 2002-2003, as a military policeman. 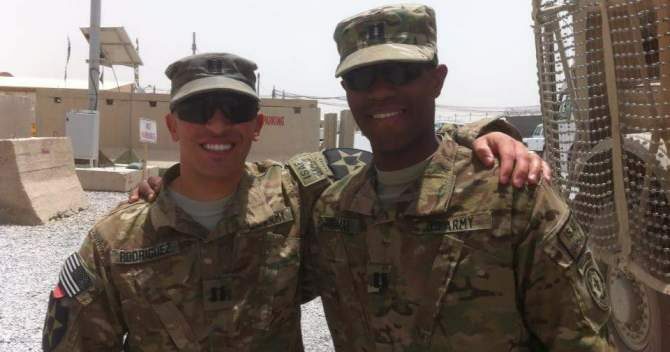 In Iraq, though he was frequently shot at by RPGs and mortars, he developed a sense of family among the others he was serving with.